I WILL Fitness & Training is an inclusive community focused on health and fitness and located in Jamestown, ND. 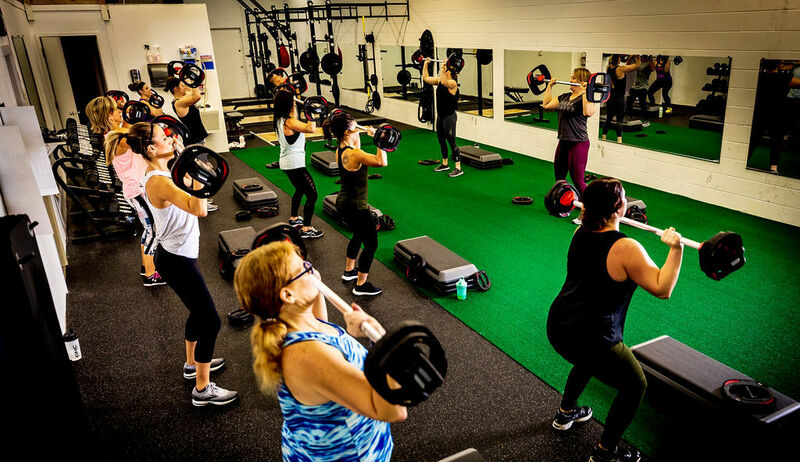 We are a place to achieve your goals with instructor led classes and an opportunity to inspire each other and connect through fitness. Nothing is more powerful than group fitness to empower, inspire, and encourage us to find our full potential. 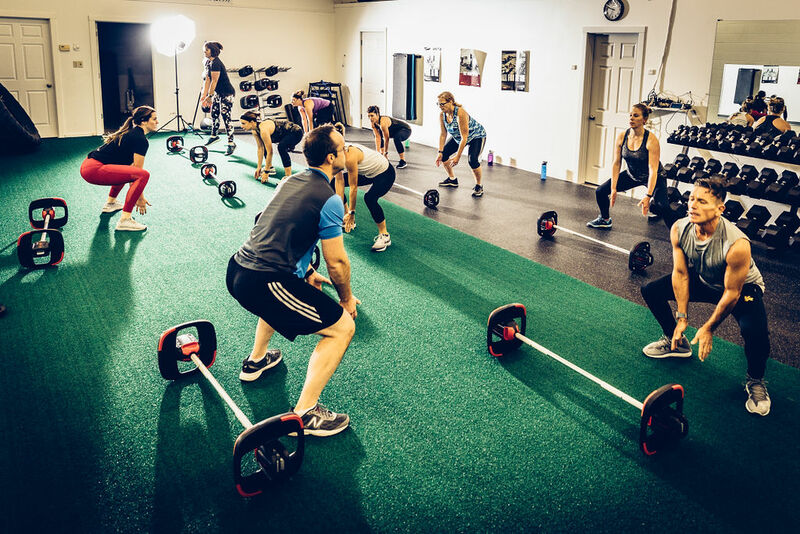 Our goal is to ensure the I WILL environment is friendly, professional, and safe with highly skilled and qualified trainers to assist you no matter what your level of fitness or goals. The additional goal of I WILL is sports specific training to develop the whole athlete. By teaching focus, discipline, and teamwork, in addition to developing the physical athlete a new/improved athlete is developed. Upcoming Classes - JOIN US! 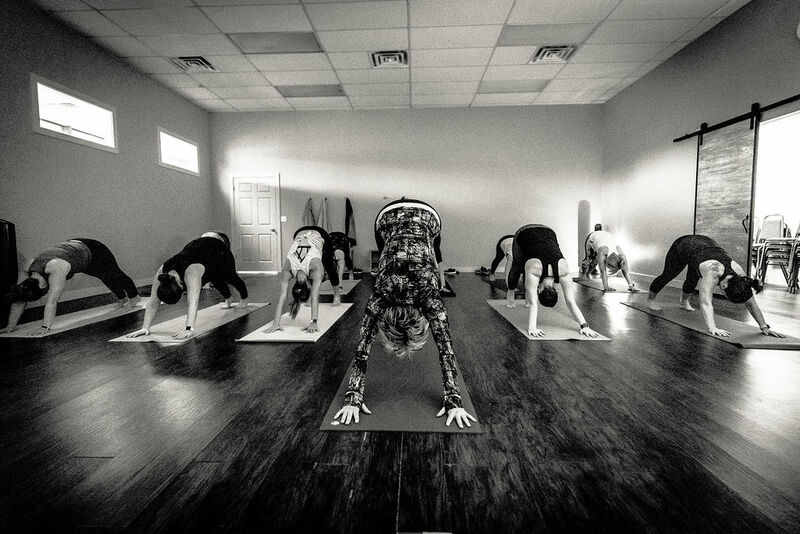 Click here to join a class. I Will Fitness and Training is the result of 15+ years of being inspired by people everyday, while teaching group exercise classes. Everyone here fell in love with the opportunity to impact peoples lives in a positive way, through fitness. So, whether you are a seasoned athlete or a beginner to exercise, you are welcome to join our classes! There is a spot for everyone! © 2019 IWillFitness.com - I WILL Fitness & Training is a community focused on health and fitness. Located in Jamestown, North Dakota.